I travel. I see. 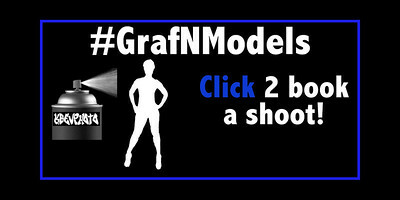 I shoot. 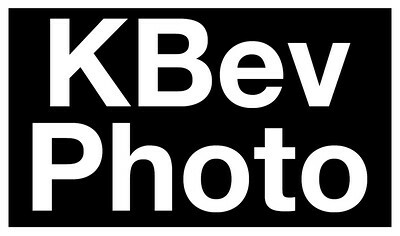 If you want to order a print without the watermark, please email keith@kbevphoto.com. Thanks for your support.